Ergo...my musings by Vivian: Buy local...wine! My husband and I are huge proponents of buying and eating local. We frequent dining establishments that serve local produce and meat. And....we are fervent supporters of the burgeoning Virginia burgeoning wine industry. Our wine cellar consists primarily of Virginia wines and we spend the occasional weekend exploring the local wineries. And while I couldn't have said this when we first started wine tasting in our backyard, many of the wines are not just good – they are excellent. My husband Todd and I would like to describe ourselves as oenophiles; but we're probably just winos with evolved taste buds! I am fortunate to live in the wine country of the beautiful Commonwealth of Virginia. Over the last few years Virginia vintners have made significant progress and the wines can now begin to compete with some of the more prestigious wine growing regions in the USA. It will not be long before they rival California offerings. In fact one grape grower chose Fauquier County, Virginia instead of Sonoma County, California to grow the grapes he wanted for his Bordeaux style wines that are blended in France – which are, by the way, exquisite and world class. Love RdV! 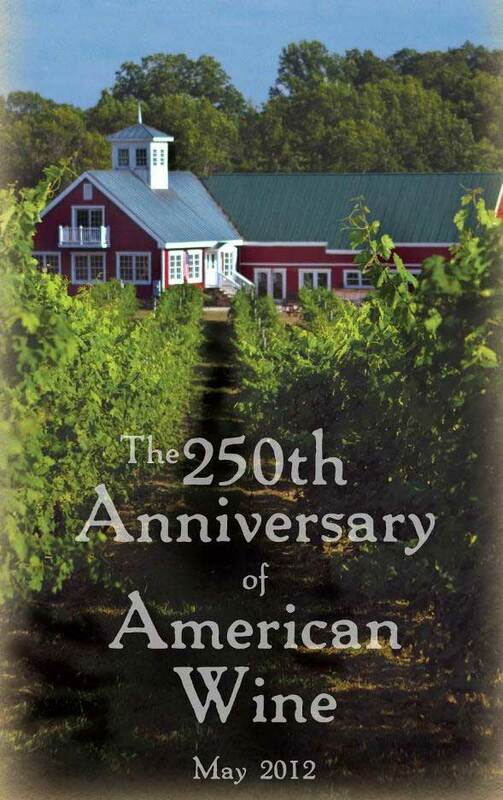 The history of wine in Virginia goes back to the earliest days of settlement in the early 17th Century, specifically 1619.The original Acts of the Virginia Assembly required every land owner to plant ten vines. And who says history is boring! Jamestown was founded in 1607 – so winemaking was part of the earliest mandates of the new colony. This might explain why I had such an instinct that Virginia was the state where I should ultimately live! There are micro climates in Virginia combined with hardscrabble earth that combine to make this an amazing wine grape cultivation area. Where nothing else will grow, certain grapes will thrive. While there are suitable micro climates for growing grapes in various areas of the state, Fauquier County, Loudoun County, Rappahannock County and Albermarle County are among the best- all within 90 minutes of my humble abode. In future posts I will review the wines offered at specific wineries. But for now, I would encourage anybody visiting Virginia with even a modest appreciation of wine to explore some of our local wineries. The people who make wine and volunteer at Virginia wineries are among the friendliest and most welcoming folks you could ever meet. The people we meet who volunteer at the wineries are passionate about their wine and promoting the industry in Virginia. As aficionados of Napa and Sonoma wineries, we have embraced the local industry and hope you will too.